We so appreciate all your kind help, both prior to and during our holiday. Everything ran so smoothly and you answered our endless questions and sorted our many arrangements (and amendments!) so efficiently and with a smile on your face. I thank you for your endless patience! It was the perfect holiday and we very much look forward to coming again! I would highly recommend Menorca Gold to all . The staff cannot do enough to help and are all so pleasant and professional . Queries are dealt with the same day and I would certainly not book with anybody else bar Menorca Gold whilst visiting this beautiful island. 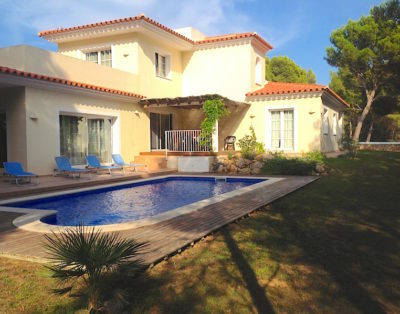 Menorca Gold have always provided an extremely professional and helpful service to us from the time of booking our holiday through to the duration of our stay in Menorca. They are always more than happy to help with anything and this type of service ensures a relaxed and worry-free holiday. Having holidayed in Menorca on a number of occasions we first made contact with Menorca Gold in 2003. We have used their services every year since then. 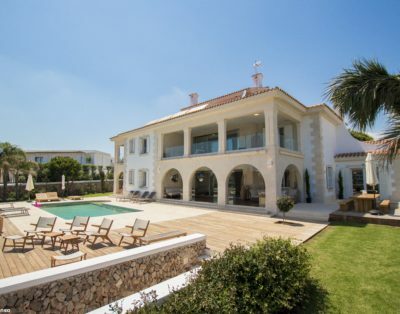 We find it reassuring that the Company responsible for the smooth running of your holiday has a presence on the Island and, of course, their local knowledge is invaluable whether you are a seasoned or first time visitor. 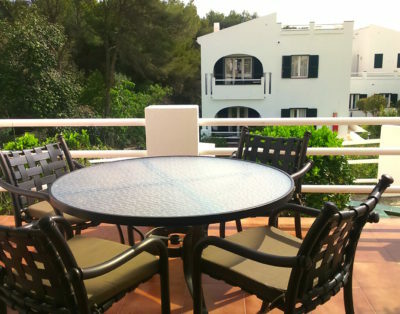 On the one or two occasions that we have experienced minor problems whilst on holiday, Menorca Gold have responded quickly and efficiently, thus ensuring absolute minimum disruption to your holiday. 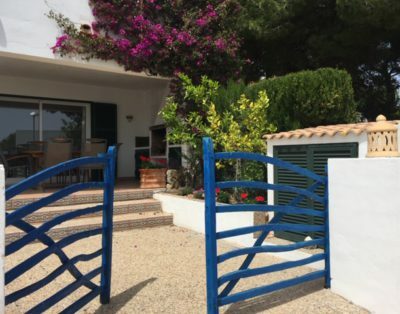 We have always found their all round service first class reflecting and even enhancing the holiday experience that is Menorca. Looking for something special? We have a superb selection of exclusive properties which are hard to categories, but which are undoubtedly very distinct. 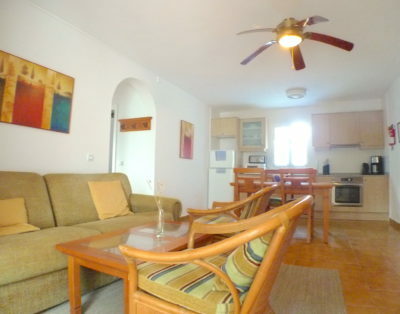 Beautifully situated in the tranquil Menorcan countryside or on the coast with stunning sea views. If you can’t find what you’re looking for please drop us an email or give us a call and we’ll be happy to help find the right property for you.